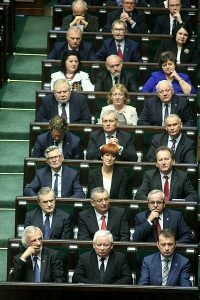 Poland’s Senate passed legislation that will give the parliament control over the nomination of judges in the Eastern European country, similar to the United States system. Members of the National Council of the Judiciary (KRS) will now be chosen by the legislature instead of by an independent board of legal professionals. Another bill soon to be law requires the minister of justice will name the chief justices for the EU member’s common courts. 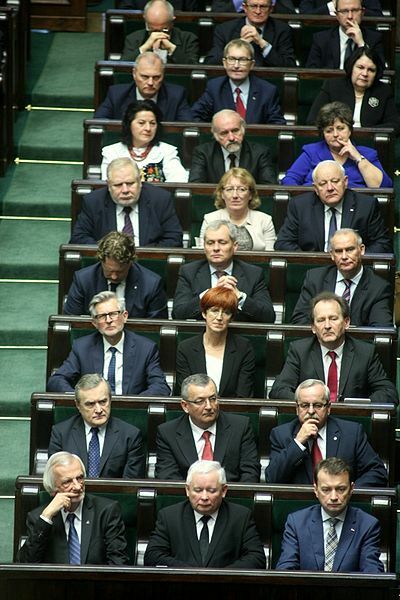 “We’re implementing good changes for Poles, for those who are waiting for a well-functioning system of justice,” senate speaker Stanislaw Karczewski, a PiS member, told reporters, reported AFP. Both bill only need to be signed by President Andrzej Duda to become law. Large protests are planned against the bills moving forward to signature by the chief executive. The EU once again has been critical of these legal reforms, declaring PiS is moving towards tyranny.